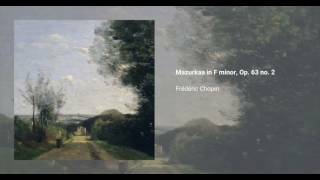 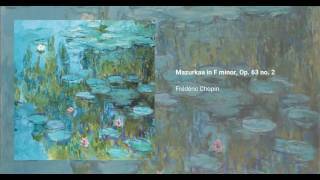 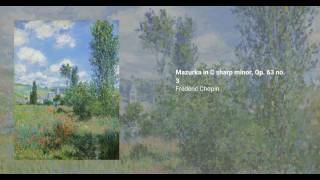 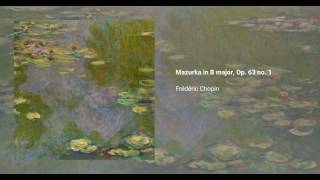 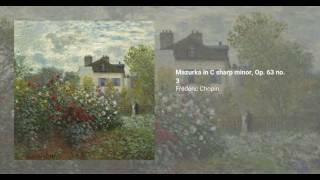 Frédéric Chopin wrote his set of three Mazurkas for solo piano, Op. 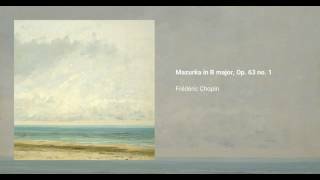 63, in 1846. 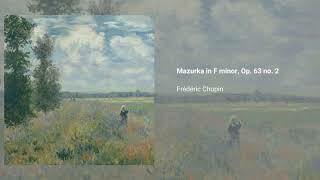 They were published the following year, and dedicated to Laura de Czosnowska. 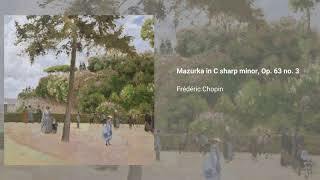 A standard performance of the whole set takes around six minutes.